SB@INDIE ADDA: Tell us something about yourself Swati, who are you in earthly sense and in reality? 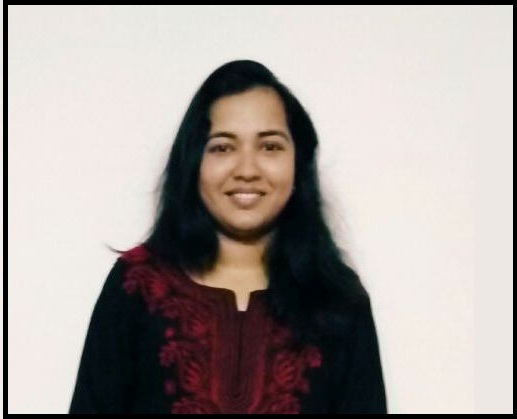 Swati Sarangi: I’m currently pursuing Masters Degree in Electrical Engineering. So, basically I’m a post graduate student by profession and a writer by passion. I’m someone who has an intense obsession with words, numbers and colours. Being quite reticent in nature, I feel very expressive when I pen down my thoughts. I’m so much passionate about writing that I never miss a single page of my diary! SB@INDIE ADDA: How do you juggle B.Tech and poetry? Most career oriented people lament how poetry dries up inside them when they go to office! Swati Sarangi: As already mentioned above, I’ve always been inclined to reading and writing since my childhood days. When you’re really passionate about something, you don’t need to take any special slot out of your day to pursue your passion. I’ve even composed some of the poems or written some articles during uninteresting lectures and labs in college days! 😛 There were days when I could not be regular with the process of writing but that never made me to leave my passion. 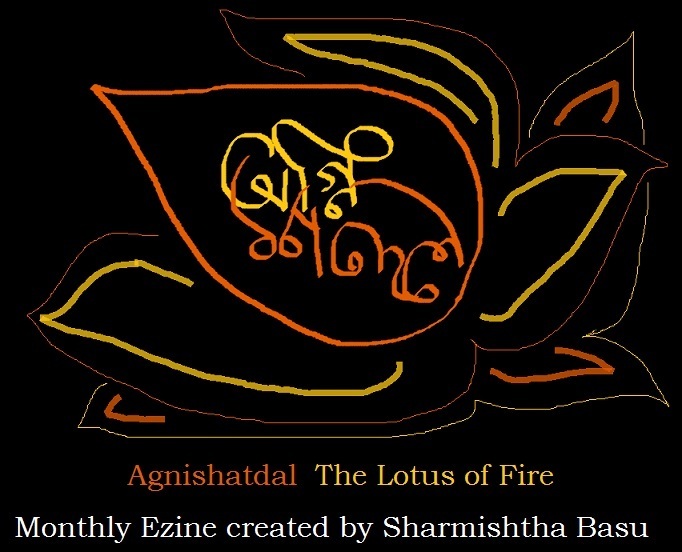 SB@INDIE ADDA: What made you a poet and a published author? Swati Sarangi: During primary classes, my father used to compose poems for me and I used to dream about the day when I would be able to compose poems like my father. So, primary motivation for writing came from my father. Later on, I got the inspiration from my classmates who were good at writing. I composed a poem for the first time when I was in class 6th and that was on my mother. Appreciation from my parents, teachers and friends ignited my passion for writing. Publishing my works helped me to get the viewpoints of readers which encouraged me to work on my writing abilities. SB@INDIE ADDA: Tell us something about your book! 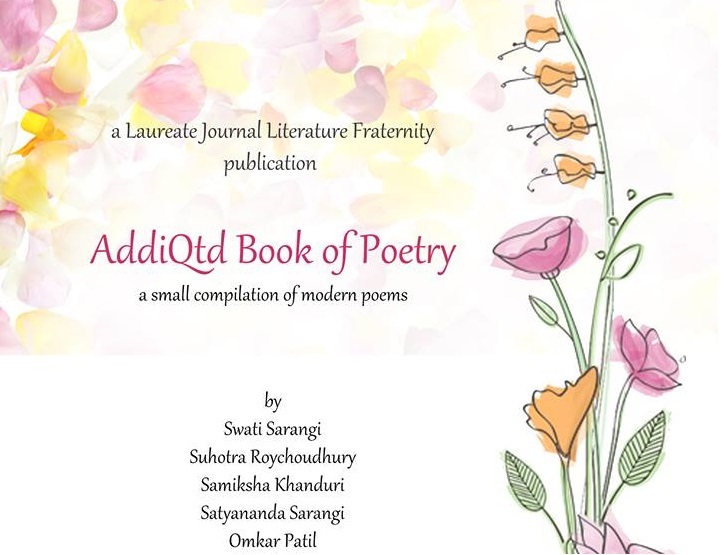 Swati Sarangi: I’ve contributed two poems for an ebook ‘Addiqtd book of poetry’ by the publisher Laureate Journal Literature Fraternity (February 6, 2015). It’s an ebook of collection of modern poetry by contemporary poets. SB@INDIE ADDA: Where can we buy it? Swati Sarangi: Here is the link to Addiqtd book of poetry – amazon.com/AddiQtd-Book-Poetry-Swati-Sarangi-ebook/dp/B00TBPEUNS#navbar . It is available in Kindle store at Amazon.com. SB@INDIE ADDA: Tell us a little bit about your blog and do give us their addresses. Swati Sarangi: I have maintained two blogs with my sister, Sweta- creative-constellation.blogspot.com and wordstoworld.wordpress.com . The first one is nearly 3 and a half years old whereas the later one has been created recently which has been dedicated to short forms of writing like Haiku and flash fiction. My sister also contributes to these blogs. SB@INDIE ADDA: Another one coming? Story or poems? spoiler? Swati Sarangi: The answer to this question is even a mystery to me as well!  I write down whatever comes to my mind. I’ve never been specific about any form of writing.